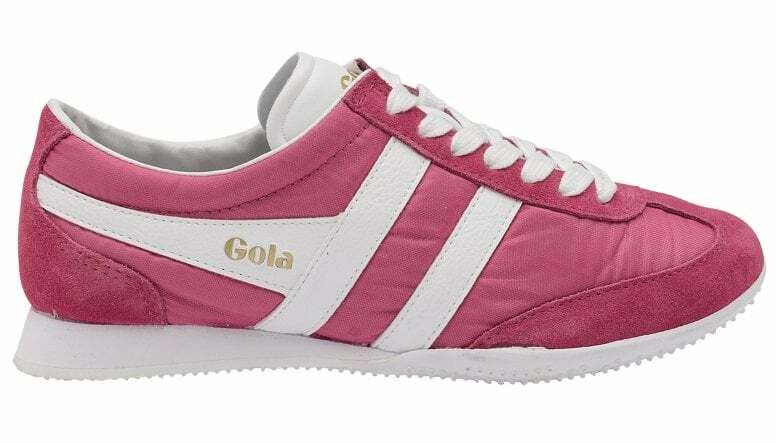 Gola Wasp was designed originally as a track shoe in 1972. 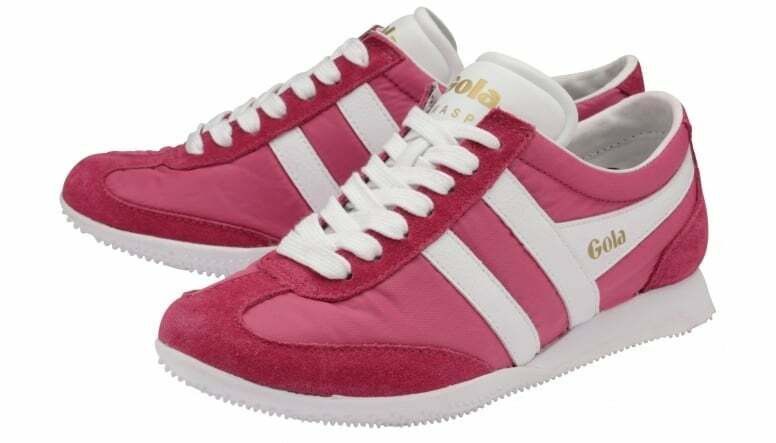 This classic low profile running shoe has become an iconic fashion trainer. 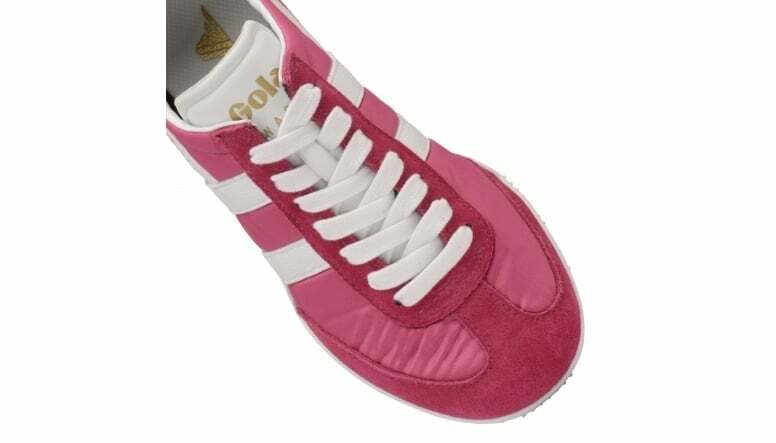 Gola ladies’ Wasp features a lightweight nylon and suede upper, the iconic Gola branding to the side and the outsole of this trainer features a bobble technology to give a true retro inspired look. 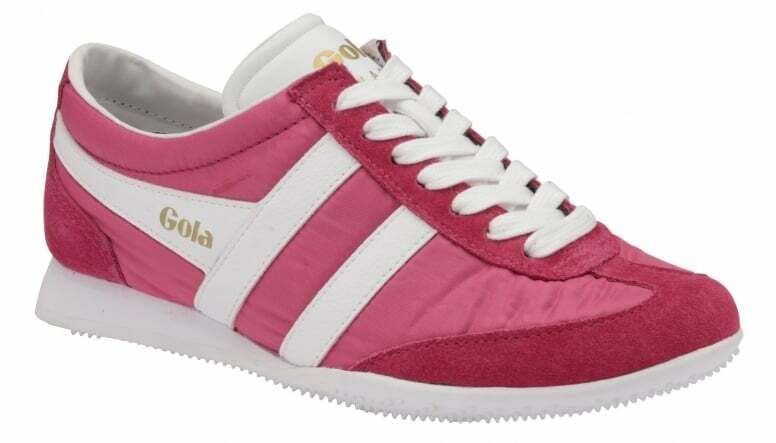 Gola Wasp is available in an array of soft pastel colours which will bring a pretty look to your style.